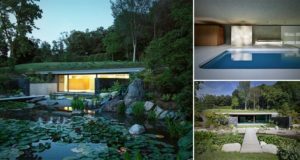 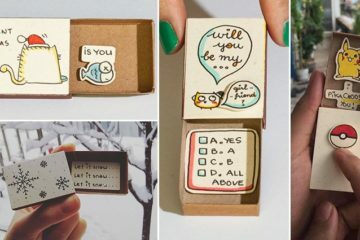 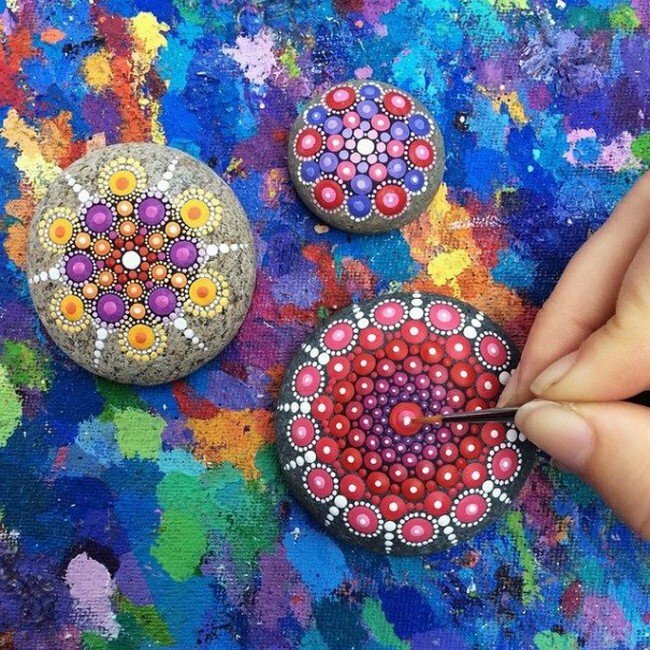 Canadian-based Australian artist Elspeth McLean has a vision. 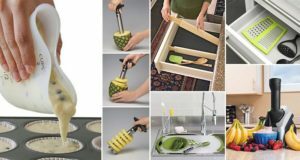 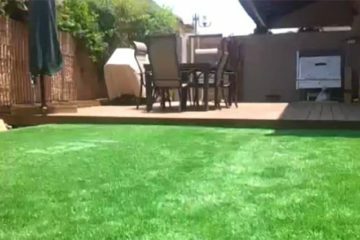 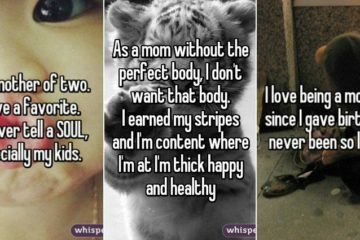 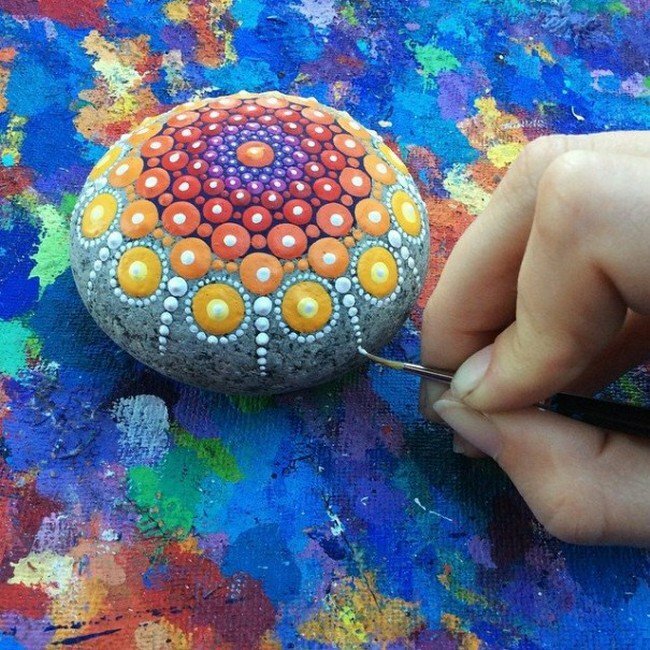 She wants her work to positively influence people and to allow them to reconnect with their inner child. 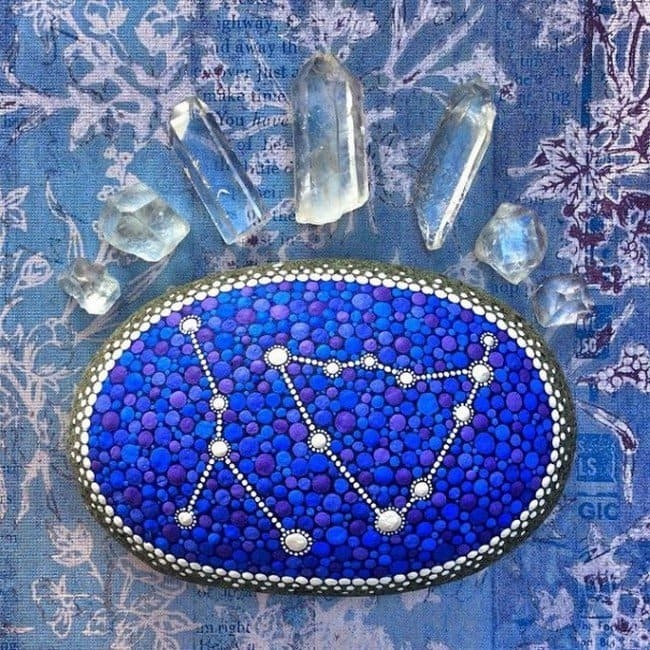 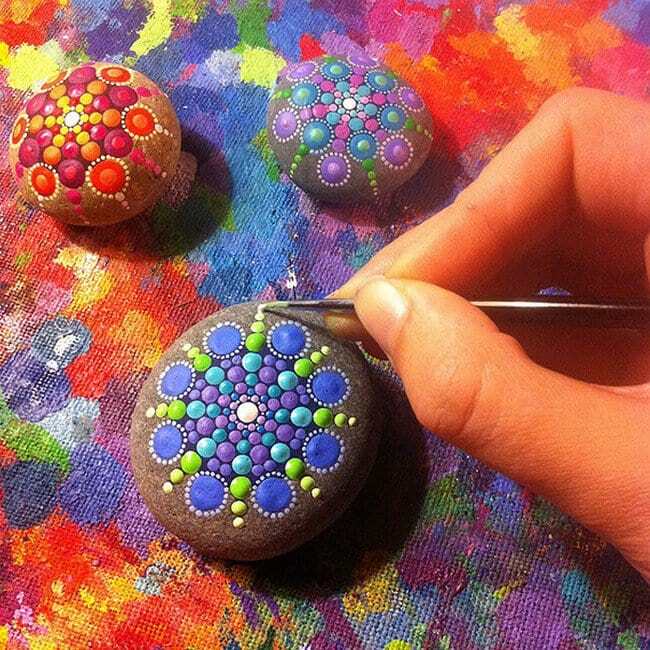 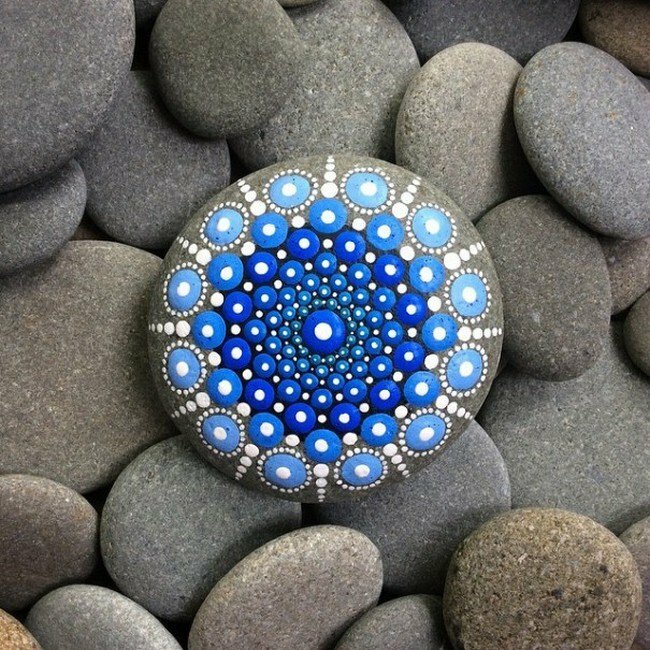 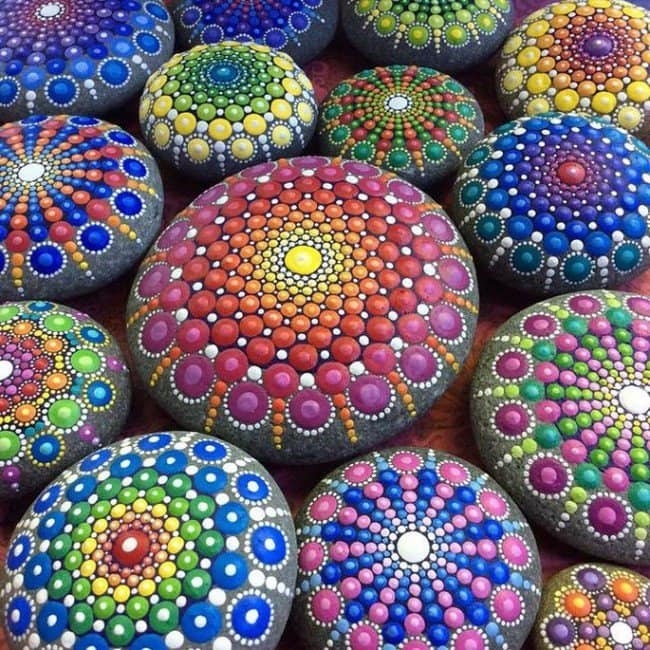 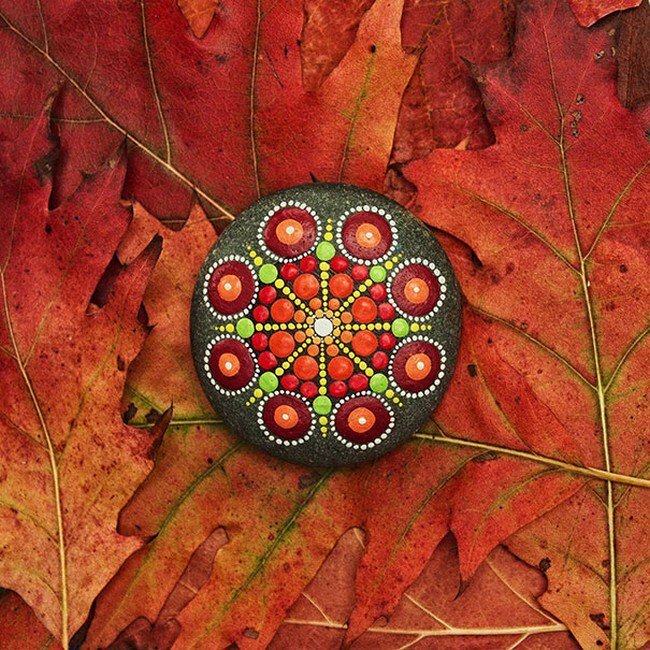 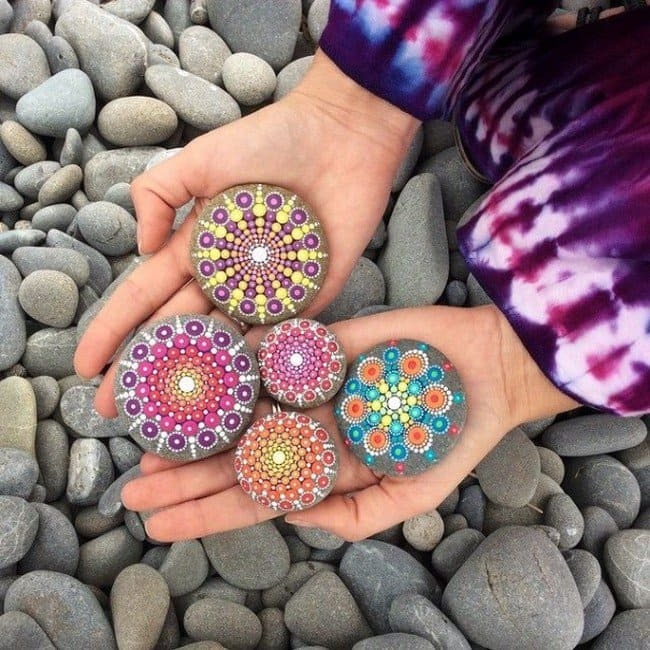 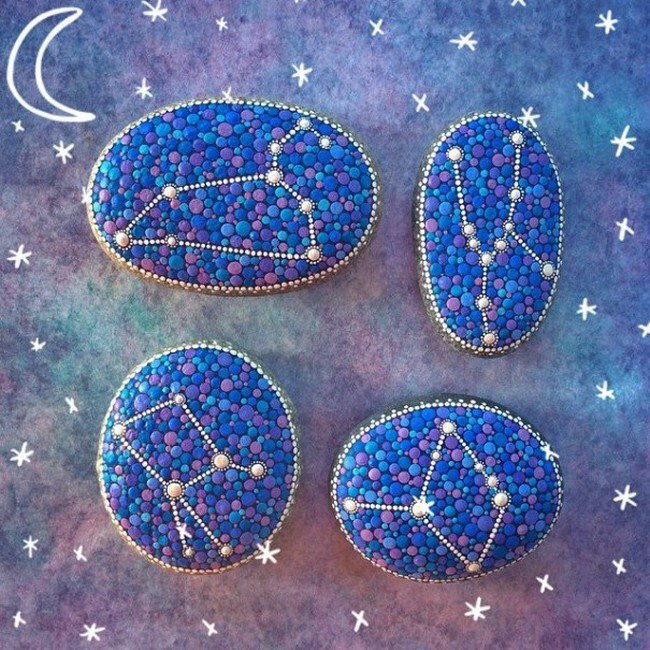 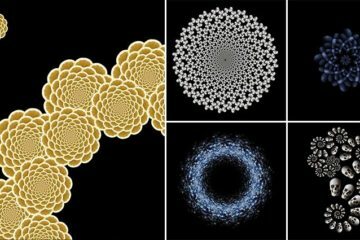 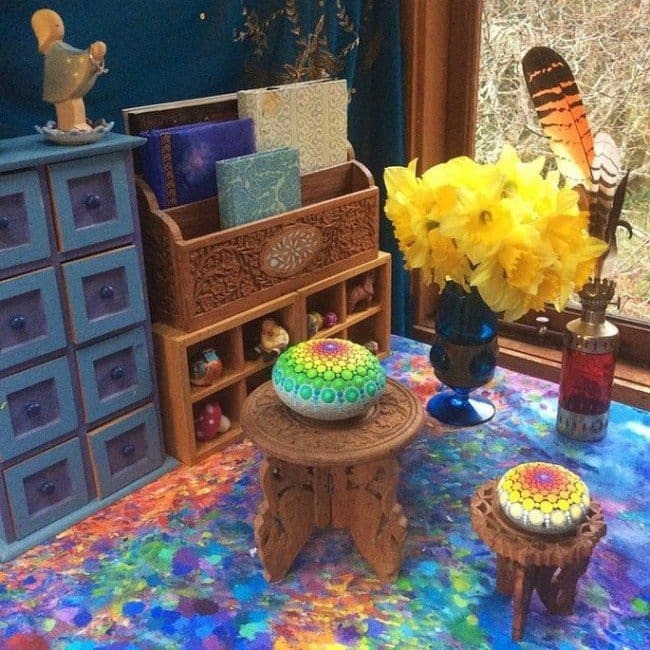 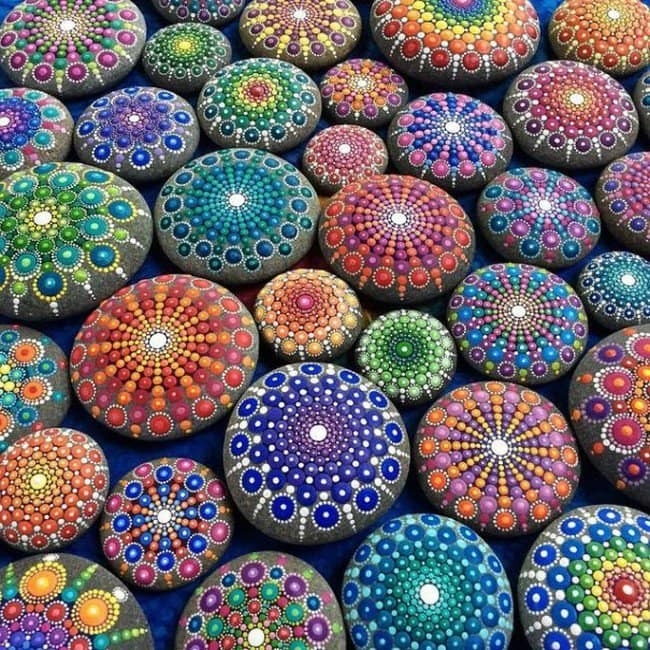 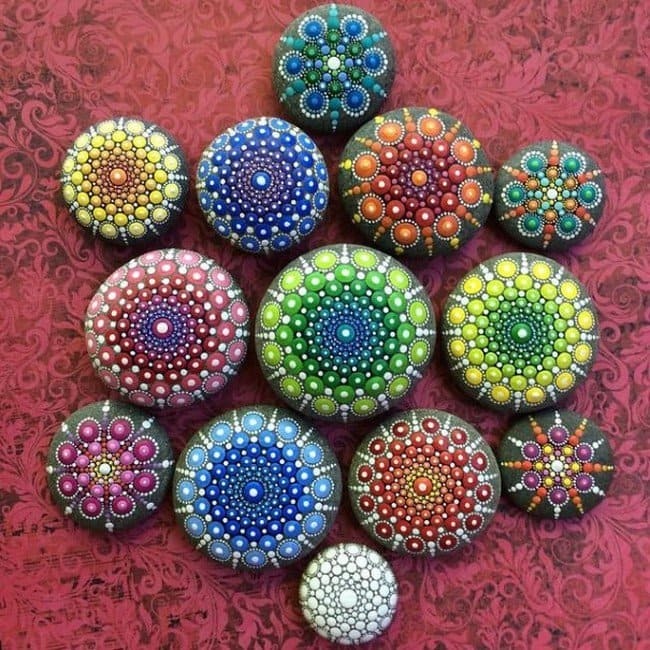 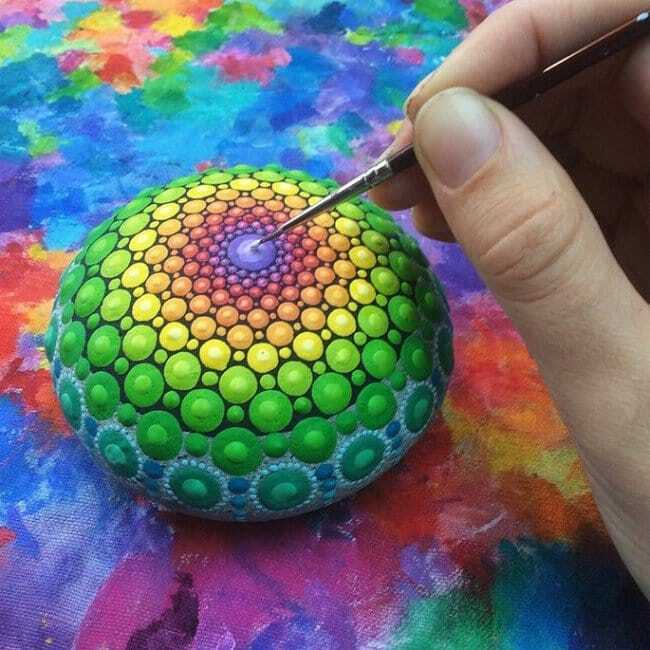 She paints colorful mandalas on ocean stones to bring vibrancy and joy into people's lives. 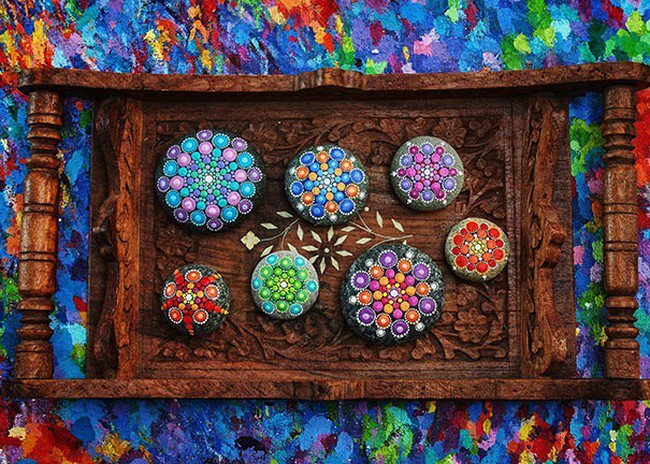 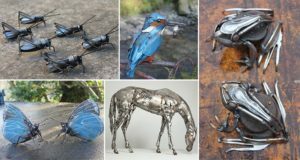 Her artworks imbue the viewer with a real sense of joy and happiness. 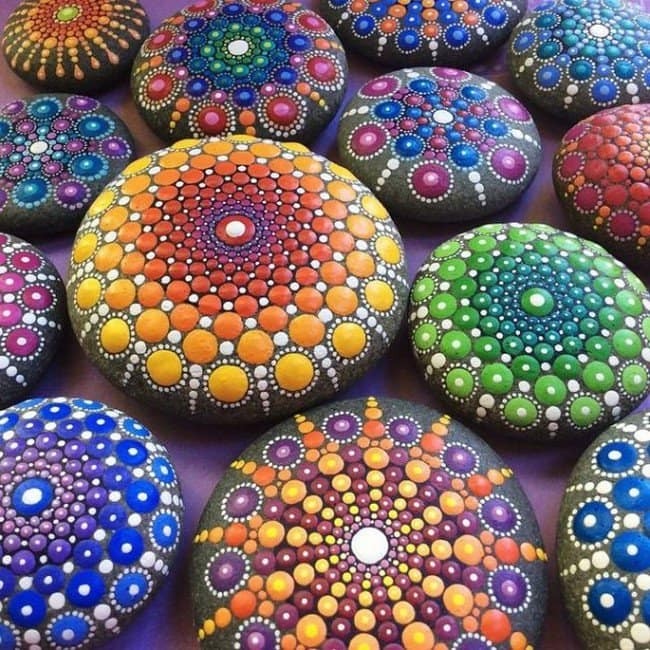 McLean states that she uses color to celebrate her spirit and soul thus encouraging others to feel and do the same.